Nature-inspired designs embroidered on soft, beige cotton/polyester terry. Machine wash. Imported. 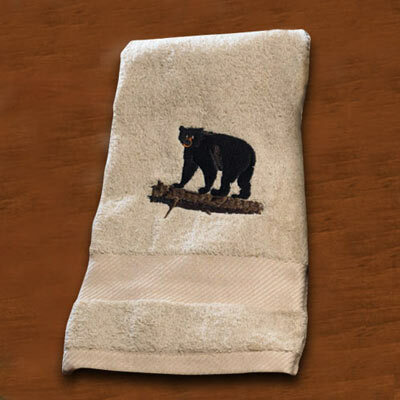 Bath Towel: 54" X 27".